Barbie is Many Things. Is Feminist One of Them? 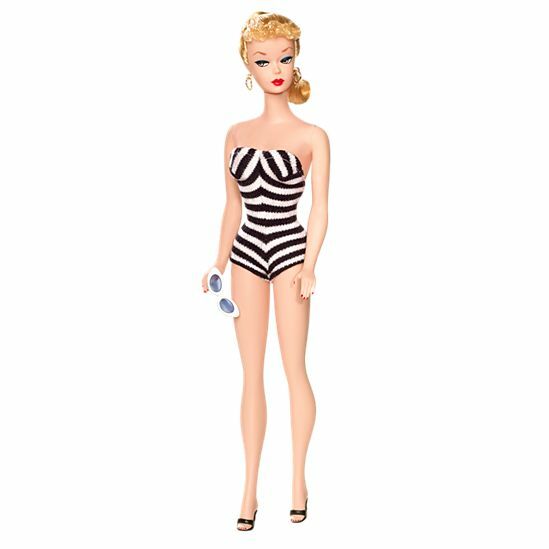 When Jewish mom Ruth Mosko Handler created Barbie in 1959, she wanted to give young girls the opportunity to dream about what their lives would be like when they grew up. Before Barbie, dolls were baby dolls, meant to teach little girls how to nurture. With Barbie — who had breasts — little girls could imagine their future. 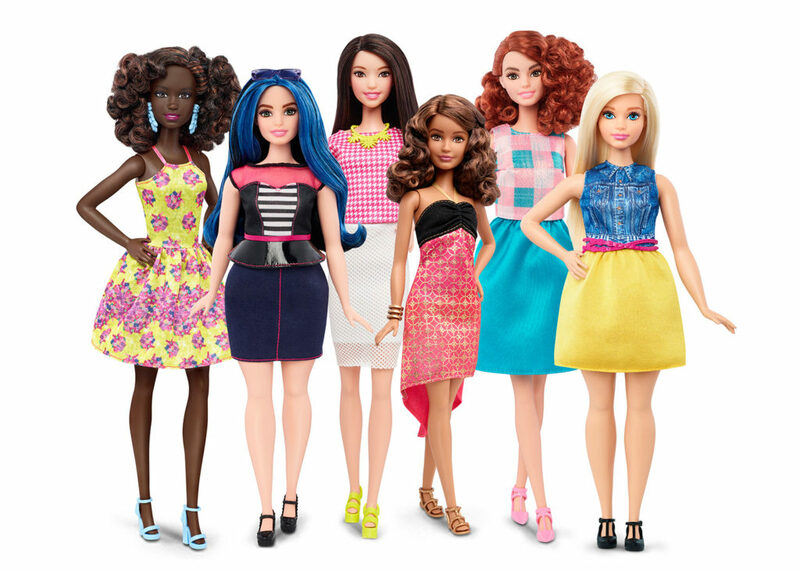 And yet, as I watched Tiny Shoulders, I wondered: On what issues has Barbie been progressive? Still, the company gets some credit for trying. So, for example, in what the folks at Mattel dub Project Dawn — chronicled by Tiny Shoulders — they tried to catch up with popular culture (and fix their falling sales) by introducing Barbies of different shapes and sizes. The comments on his posts are filled with people tagging each other “I swear this is you!” “This looks just like ___!” — basically, a cry for representation, be it varying body shapes and sizes, more hairstyles, and a greater diversity of colors. Therein lies the problem. Regardless of Mattel’s steps forward — with “curvy Barbie” and a more diverse array of offerings — Barbie the brand has yet to take ownership their role helping perpetuating a culture that is fixated on promoting a feminine ideal of thin, blonde, and white.